Every summer, all across America, families gather together to pay homage to the air combat successes of World War 2 at air shows. Small airports hold events on the weekends showcasing dozens of replica and restored airplanes from the 1930s and 1940s. These World War 2 airplanes still flying represent both a tribute to American innovation as well its tendency to preserve the past. Organizations designed to demonstrate the capabilities of these classic models are in high demand. Only a select few pilots are capable of flying these unique planes, making every time they fly a special occasion. One challenge to this tradition, however, is the fact that maintaining and restoring these classic planes can be difficult. 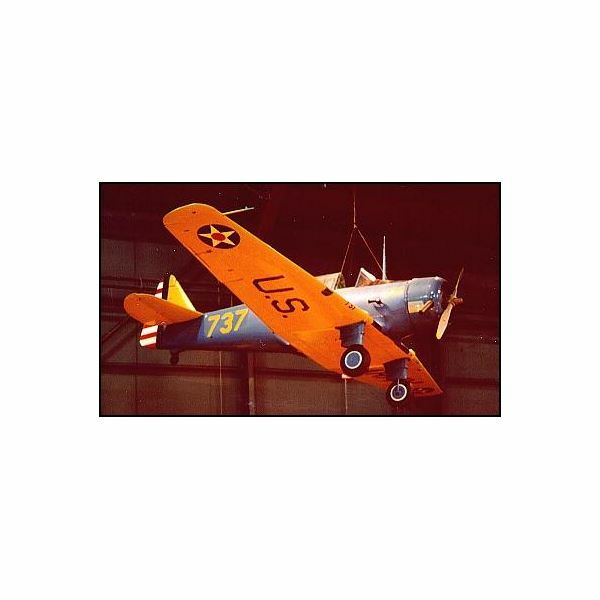 Parts must be custom manufactured and some models are so unique that only a couple original planes still exist. Additionally, the cost to fuel these planes is very expensive, costing hundreds of dollars for each flight. Every type of model from the era is represented by the World War 2 airplanes still flying. Various styles of ground attack craft such as the A-26 Invader, night fighter craft like the P-61 Black Widow, the Lockheed PV-2 Harpoon patrol craft, the L-2 Grasshopper reconnaissance vehicle, the Grumman G-2 Goose transport and even the Fairchild PT-19 training aircraft can all be seen in flying museums and air shows. Nearly every model of World War 2 airplane still graces the sky from time to time. One of the most common World War 2 Airplanes still flying in air shows and by private owners is the famous PT-17, an open-cockpit Boeing Stearman N2S-1 “Kaydet.” During the war, 60,000 individuals were able to fly one of the 10,000 models built. Many consider it one of the most stable and maneuverable planes of the era. A number of specialty airports offer guests the opportunity to fly along with a pilot and experience what it must have been like, diving into combat against the Japanese Navy. Celebrated at air shows nationwide, few Boeing B-17 “Flying Fortresses” still exist. 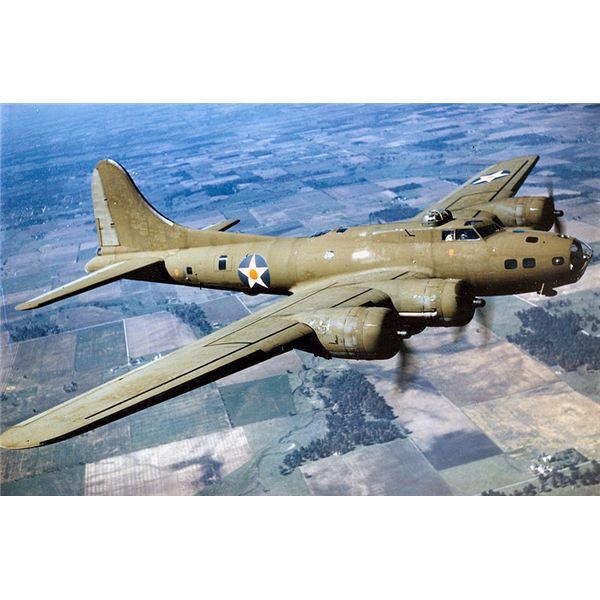 However, perhaps the most recognizable bomber of World War 2 graces the airs of shows to the fanfare of the audience. These behemoths were used by the United States Army Air Corps from the 1930s and later. During the war, they were integral in Operation Overlord, dropping bombs behind enemy lines in preparation for the D-Day invasion of Normandy. Even the North American BT-9 occasionally makes an appearance in flying shows. This single-piston engine with one propeller was used primarily as a training vehicle for cadets. It provided basic flying capability to thousands of pilots during the war, getting them ready for larger and more powerful planes. This, along with hundreds of others, promise to keep World War 2 airplanes still flying well into the 21st century.